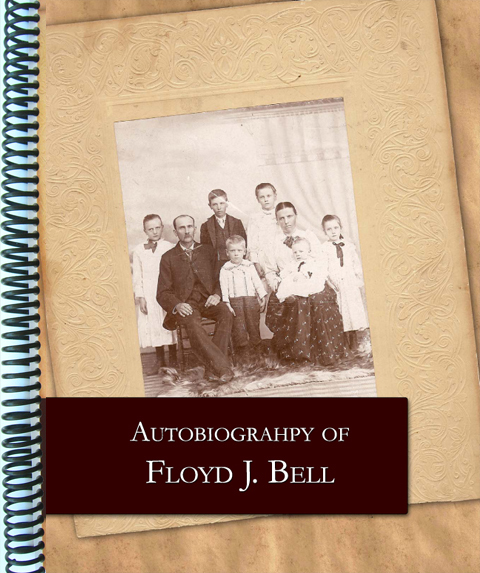 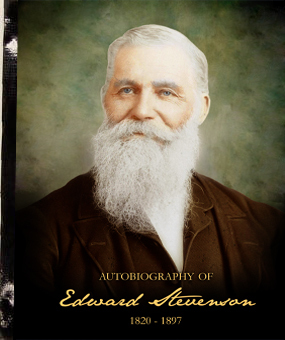 Autobiography of Edward Stevenson – Stevenson Genealogy & Copy Center L.L.C. 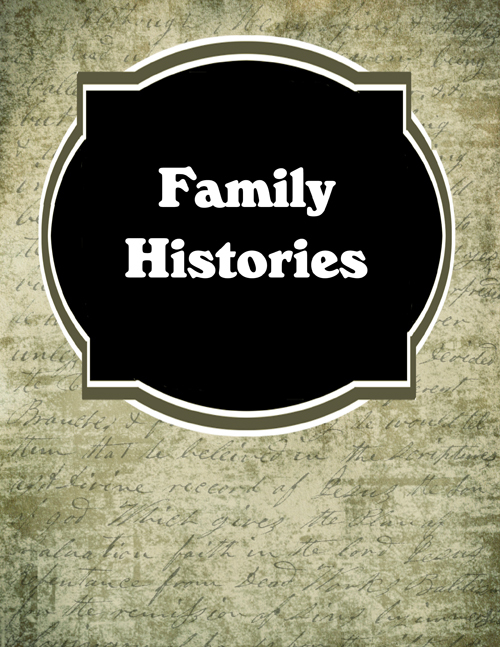 We have been printing family histories for over 50 years. 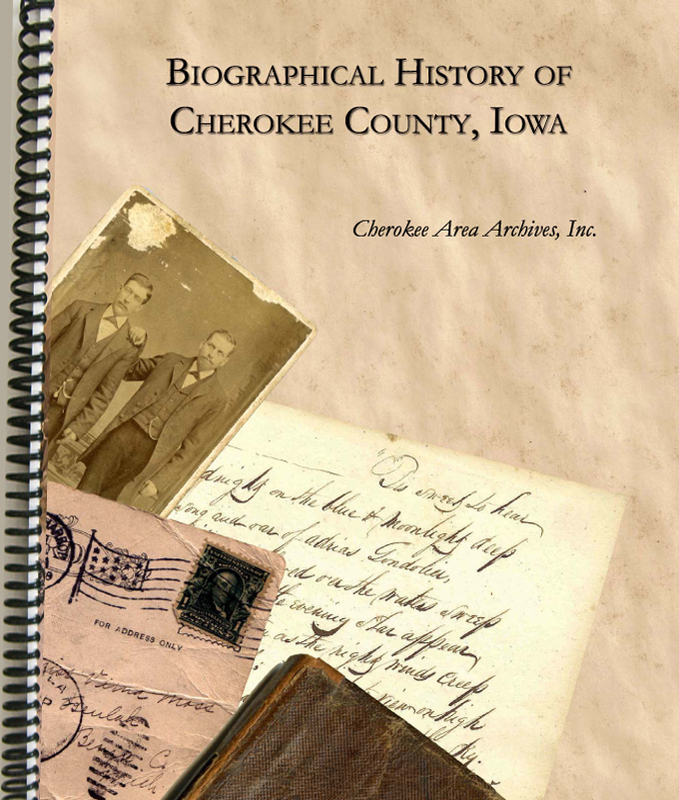 We have an office copy of most of those books and can make a copy for you. We then bind it with your choice of binding. 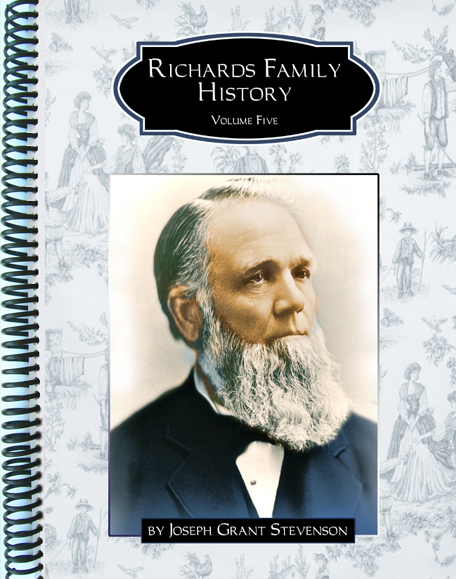 We have three options, coil binding is the most popular, hard binding is the best but it takes three weeks to print and bind your copy, and our soft cover is a staple and tape binding.